Chinese smartphone giant Huawei has launch two sleek smartphones in its Honor brand lineup. The devices go by the moniker Honor V9 and Honor 8 Lite. The Honor V9 and 8 Lite were both announced along with some accessories in a ceremony held in Beijing, China. 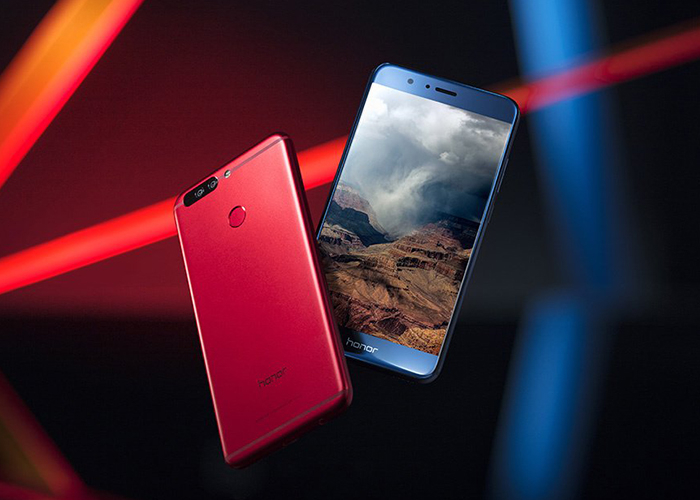 Specs wise, the Honor V9 packs a 5.7-inch display with 2k resolution. The smartphone is powered by a Kirin 960 octa-core chip backed by a massive 6GB of RAM. 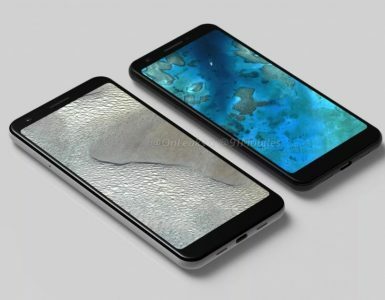 The device comes with two storage versions, one with 64GB space and another with 128GB of storage space. There is also a large 4000mAh battery. 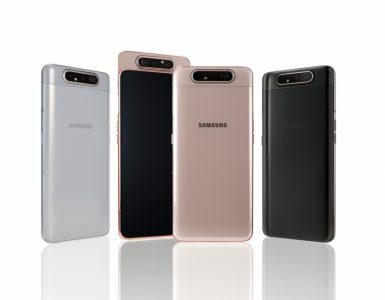 The device comes in four distinct colors; red, gold, black and blue. 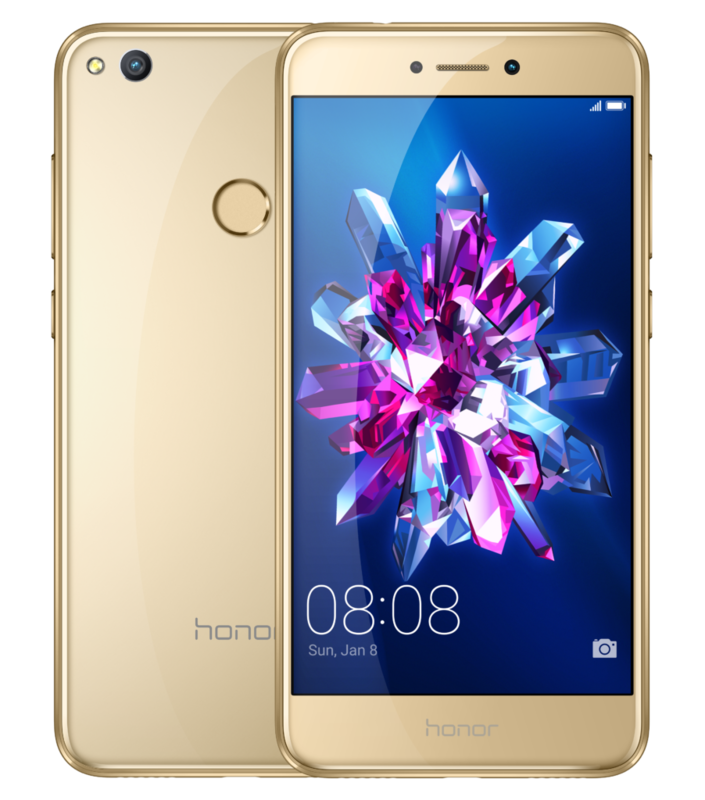 Further, the Honor V9 runs on Android 7.0 Nougat out-of-the-box with Huawei’s EMUI 5.0 hovering on top. The Honor V9 comes with a spectacular dual camera arrangement made up of a 12MP + 12MP dual cameras with f/2.2 aperture and a strong ability to deliver cool bokeh effects on shots. The dual cameras also perform marvelously well in low light conditions and have improved black and white sensors. 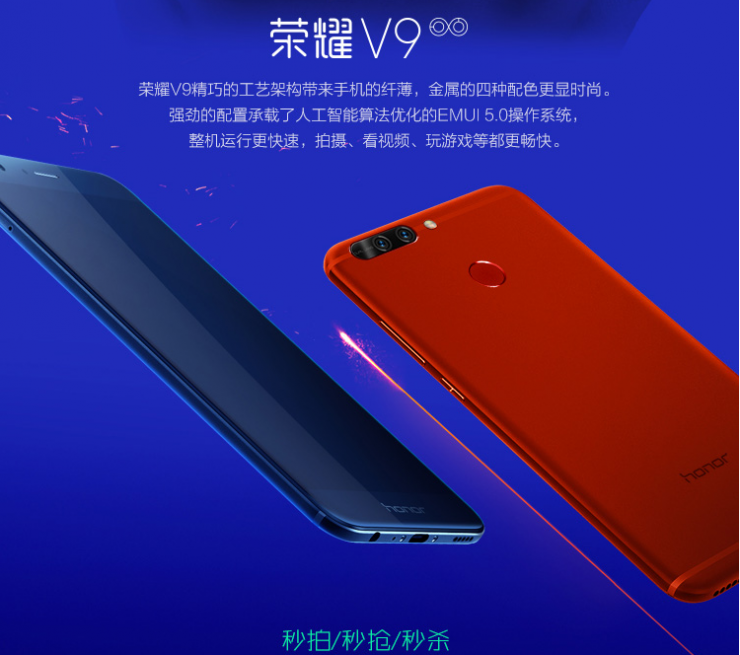 As for the price, the Honor V9 with 4GB + 64GB storage goes up for 2599 Yuan ($377), while the 6GB + 64GB version sells for 2999 Yuan ($436). 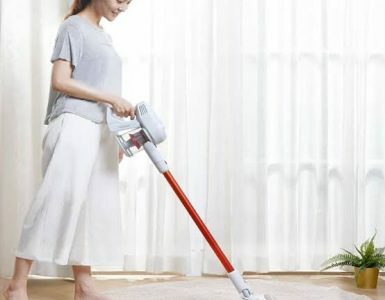 Finally, the topmost version with 6GB + 128GB storage sells for 3499 Yuan ($508). The phone will officially go on sale on February 28 at 10:00 AM. The Honor 8 Lite also known as Honor 8 Youth Edition comes with a 12-layer mirror coating which gives it a premium look. The smartphone sports a 5.2-inch 1080p display with a curved glass on top. The Honor 8 Lite is powered by a mid-range Kirin 655 processor backed by either 3GB of RAM and there is 16GB of storage which is expandable up to 128GB. On the camera end, there is a single 12MP camera with f/2.2 aperture and LED flash, while up front, there is an 8MP camera for cute selfies. The selfie camera uses the display’s LCD for illumination, making it possible to snap selfies under low light condition. The Honor 8 Lite comes in four distinct colors namely, Midnight Black, Streamer Gold, Sea Blue and Pearl White and runs Android 7.0 Nougat. Keeping the lights on is a 3000mAh battery. The price is yet to be revealed.